Wow. 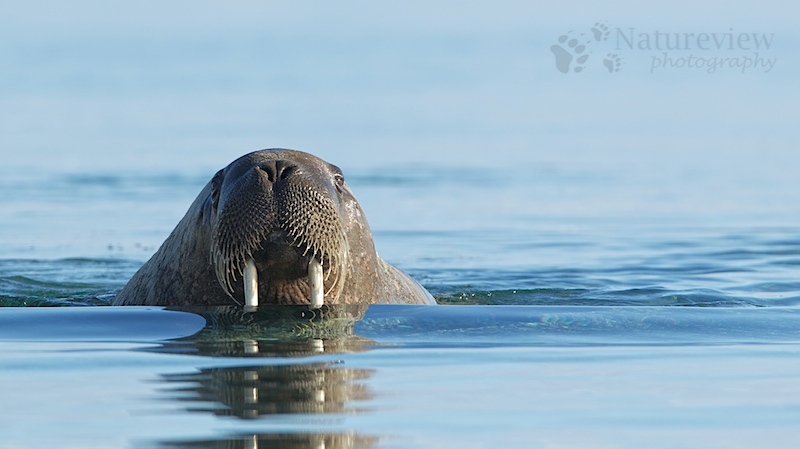 Eye-to-eye with a walrus. Cool photo and what must have been an incredible experience.